We Clean for Health First! Spifco Cleans Home and Commercial Carpet with your health as our number one priority! 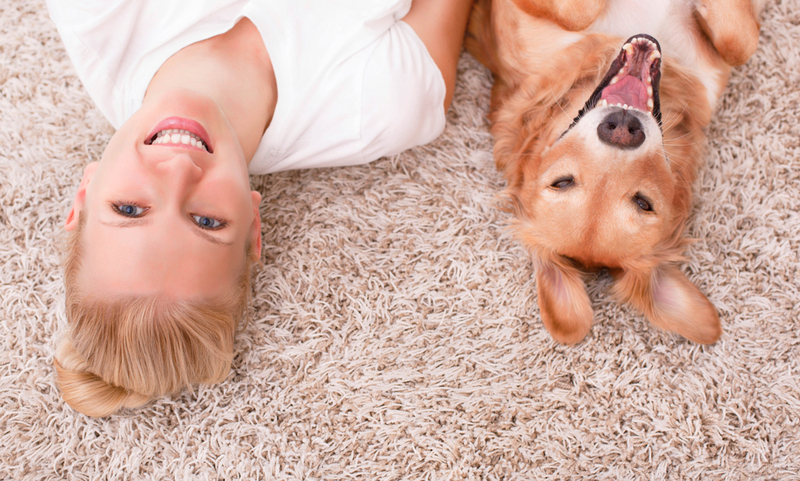 With our exclusive Health First option, we can make your carpets look and feel new again while removing 100% of the contaminants in its fiber. Spifco is the only company in Northern Nevada to use De-Ionized Water in our Steam Cleaning Process to ensure complete sterility and to leave your carpets clean and soft, rather than “crunchy” or “crusty”. Spifco Offers 3 levels of service to meet your needs and desires. Even our lowest level of service includes all of the steps in the IICRC Certified Steam Cleaning Process. Spifco has a firm policy against using “Bait’n Switch” tactics or High Pressure sales techniques. When we arrive in your home, we present your options based upon your expectations, have an honest conversation with you about our assessment of your carpets and leave the choice to you. † Light furniture is furniture that can easily be placed on a bed, sofa, or a non-carpeted area by one Spifco technician. ‡ Heavy furniture consists of larger furniture that does not contain electronics, valuables, or is loaded down with other heavy weight. Some items we can't move are: TV Stands/Cabinets, Filing Cabinets, Computer Desks/Cabinets, China Cabinets/Armoires, Pianos, and other heavy and large items. Most beds can be moved but are subject to an extra charge. 100% Stain or odor removal CANNOT be guaranteed. Some carpet may warp or buckle while wet, once 100% dry it will return to previous appearance, with the exception of carpet in need of stretching. Dry times vary by carpet type and temp. Typically 3-4 hours without air mover service and 1 hour with air mover service. Deep soiling at the backing and pad level may result in spots reappearing once carpet is done drying (known as “wicking”). If you are aware of any such potential areas, please bring it to our attention and we will provide a solution to it. Health First Deionization Treatment to water to remove ALL contaminants. 100% Organic and Pet/Family Safe products. And have your carpets cleaned by Reno's friendliest technicians. You can also use our handy online contact form.